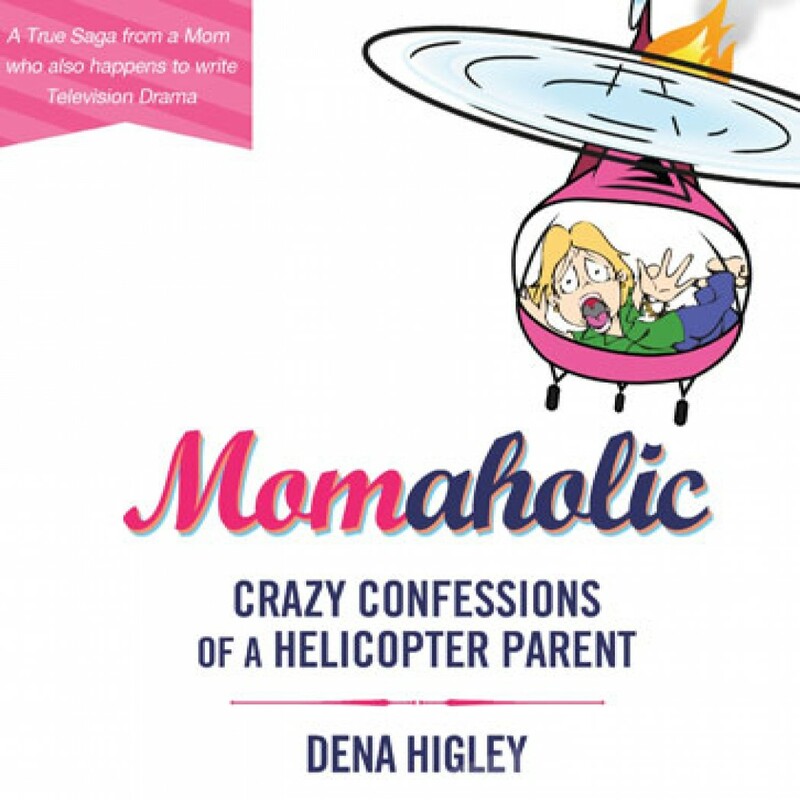 Momaholic by Dena Higley Audiobook Download - Christian audiobooks. Try us free. The crash and burn of a helicopter mom! Soap writer Dena Higley was all things to all people. A wife, mother of four, and head writer for Days of Our Lives, Dena ably hovered over the numerous people and responsibilities in her life, eager to right every wrong and fulfill every need. But when her very “normal” family began to spiral out of control, Dena soon became the central character in her own real-life drama, and a night spent in the ER made her realize that her pursuit of perfection was backfiring big time.